The state-of-the-art clubhouse is now fully open with the first 9 of 27-holes set to open soon. However, our driving range and “Mini-Links” short course have been open since 2015. 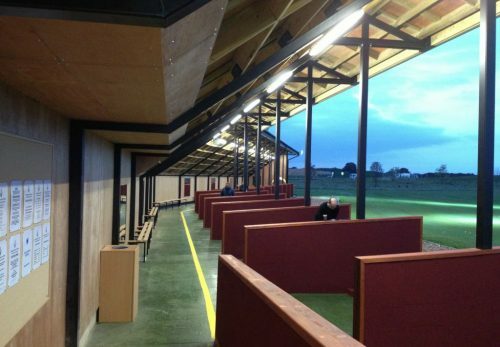 The 30-bay driving range is fully covered and floodlit for lessons and practice all year round. There is also a chipping green and a putting green for you to get the most from your practice. No expense has been spared, the range has the best mats, balls and targets and has a fully irrigated outfield, keeping a green grass look all year round. 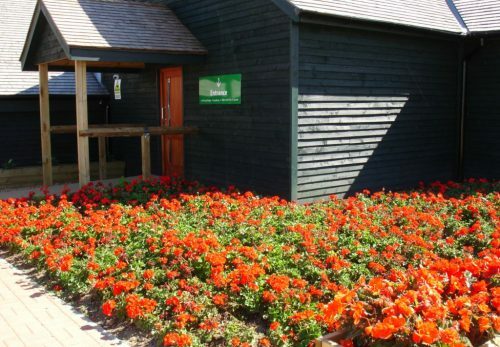 Ingrebourne Links Golf & Country Club is home to the finest golf practice facilities in Essex. Our reception area is comfortable and equipped with TV’s and Wi Fi connection for you to relax in, with food and drink available. We also have a fully equipped Golf Shop and are an advanced club fitting centre. We believe only 5% of people should use standard fit golf clubs, which means 95% should have their clubs fitted personally to them or have their existing clubs ‘tweaked’ to suit them, it’s the same on Professional Golf Tours worldwide! The Loyalty Card costs just £1 and entitles the holder to great savings and special offers. – Add £30 to your card and receive £40 worth of range balls – SAVING £10! – Add £50 to your card and receive £75 worth of range balls – SAVING £25! 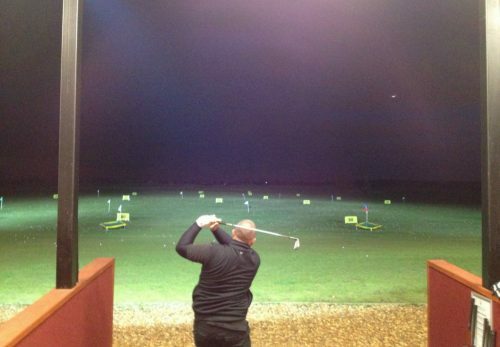 The driving range is fully open – why not come down and hit some balls? Alternatively, if you have any questions or queries, get in touch today.